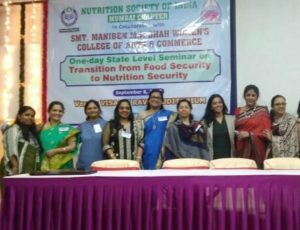 Department of Food Science and Nutrition of Dr. B.M.N. 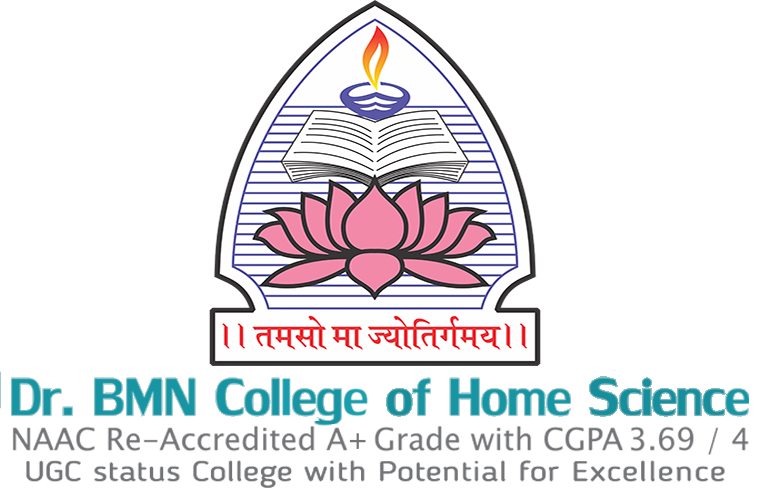 College of Home Science in collaboration with Project T.H.R.E.D. 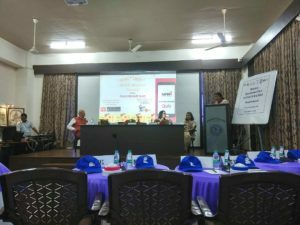 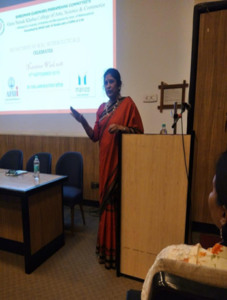 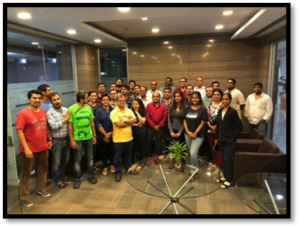 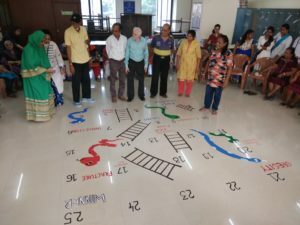 and Nutrition Society of India, Mumbai Chapter organised 'The Golden-Ager Day' on 4th Oct, 2018. 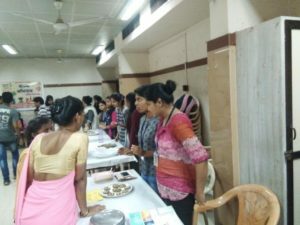 Nutrition week celebrations in Dr. BMN college celebrated the theme on “Ensuring focused interventions on addressing under nutrition during the first 1000 days of the child” on 1st September 2018. 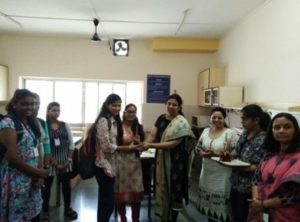 Dr. B.M.N college of Home Science participated in CII's [confederation of Indian industry]Surakshit Khadya Abhiyan organized an ‘ASIA QUIZ COMPETITION ON FOOD SAFETY 2018’ at Bhavans college on 10th September 2018. 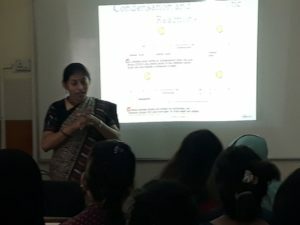 Mrs. Anradha Shekhar was invited as a resource person by Khalsa college to talk on Eating healthy for their Nutrition week celebrations on 8th September for PG students . 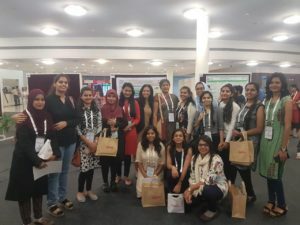 ON 22ND OCTOBER 2018 –The Department of Food science and nutrition participated and presented 12 poster presentations of undergraduate research projects and 6 posters of post graduate students at the 19th IUFoST World Congress 2018, India, with a Focal theme of "25 Billion Meals a Day by 2025 with Healthy, Nutritious, Safe and Diverse Foods"